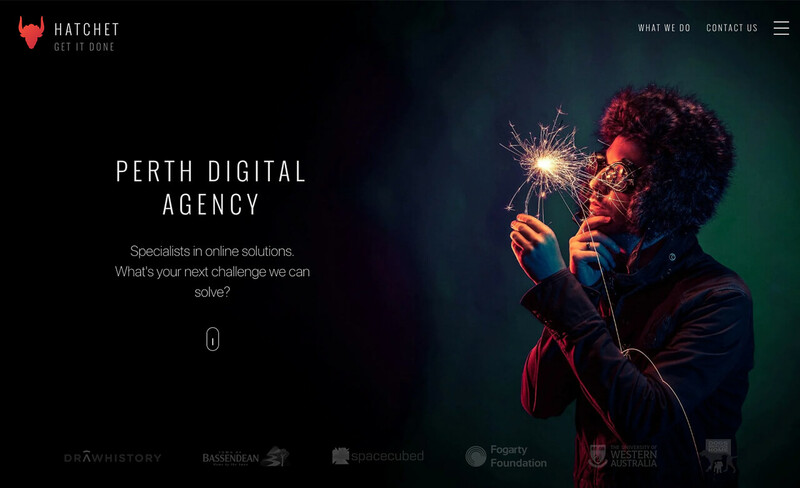 Hatchet has grown from the status of a bright idea to fully realised solutions provider, connecting businesses in Perth and Western Australia with a unique set of comprehensive web services. Our service offerings include: • Website Hosting - Performance driven built for Speed and SEO. • Web Applications - Automating tasks, increasing business productivity and freeing up time. • Databases - Safe, secure, quick data manipulation and storage solutions. • Websites - Custom design and built WordPress websites.